Having a surgical procedure to correct your myopia, hyperopia, or astigmatism is a major decision and Dr. Parker specializes in providing you with objective facts and counseling so you can make the right choice. 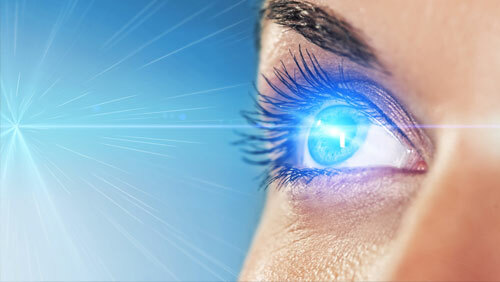 If you decide to proceed, Dr. Parker works with top refractive surgeons in Southern California to ensure that you have the best procedure possible. Dr. Parker provides the pre-op exam and measurements and the post-op care and treatment.